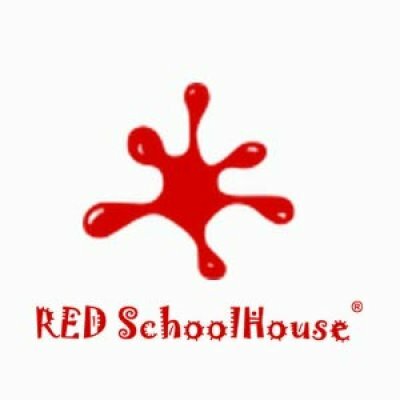 Red SchoolHouse, a multi-award winning pre-school, was founded in Singapore in 2004 by Mrs Rachel Ding. Red SchoolHouse is all about Love, Joy, Trust, Openness, Growth, Journey, Family and Bond. Red SchoolHouse at Bartley began operations in July 2014. Along with all other branches, Red SchoolHouse Bartley features childcare facilities and programmes designed to exceed the highest industry standards, as we believe in creating a dynamic learning environment where your children will be supported to reach their highest potential during their time with us. Red SchoolHouse offers a holistic SPICE curriculum for kids between 18 months and 6 years old. 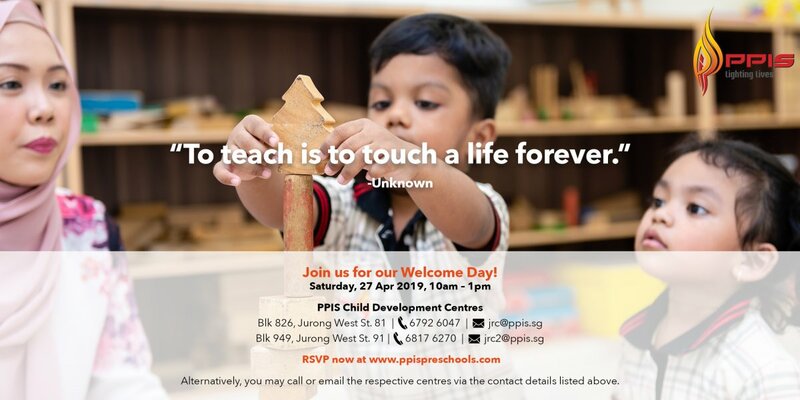 The curriculum focuses on developing the Social, Physical, Intellectual, Creative and Emotional aspects of each child using a local approach, with the main goal of nurturing happy, successful children and to get them ready for formal school education in Singapore. • We believe in creating and nurturing a clean, loving, safe, healthy and homely environment. • We believe that all children have basic needs and rights and should be given opportunity to develop to their full potential. 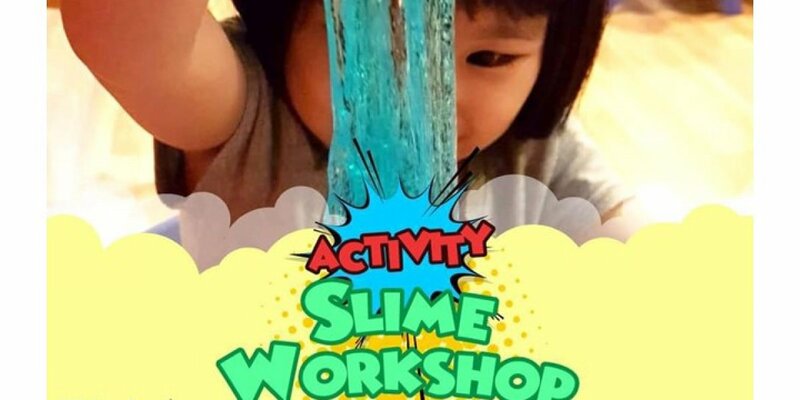 • We believe that children learn best through hands on and multi-sensory experiences, focusing on their strengths. 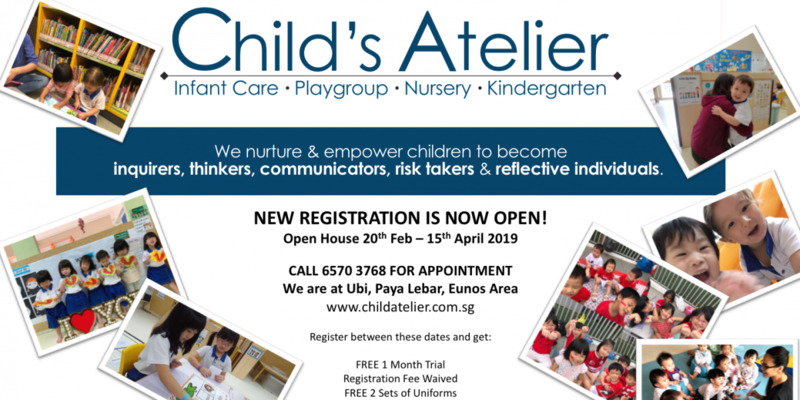 • We believe in strong partnership with our parents to support the child's growth, acknowledging that we can achieve more when we work together. • We believe that with our team of dedicated staff, we will provide a well-balanced curriculum by continuously upgrading our skills, knowledge and methods. • We believe in making each day a successful, positive and fun experience for everyone.